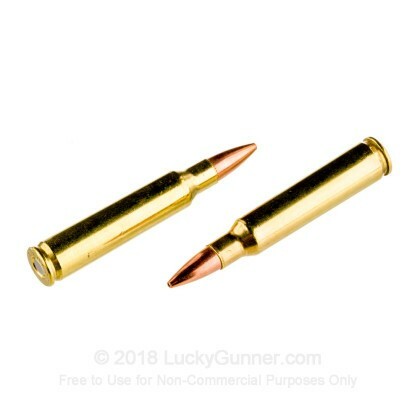 Need some ammunition to hone your long distance skills but don't want to break the bank? 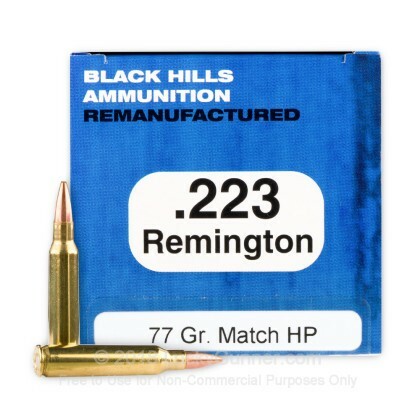 These re-manufactured 223 Rem rounds from Black Hills are a perfect choice for high quality, accurate ammo that is also affordable. 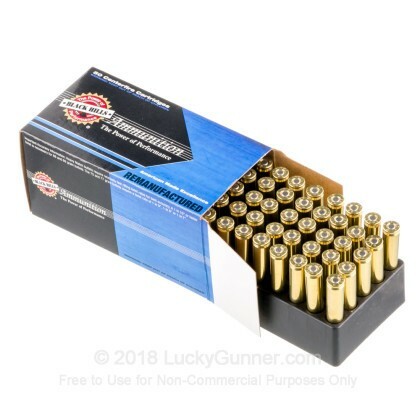 Each round in this box of 50 is loaded into boxer primed once fired brass casings. 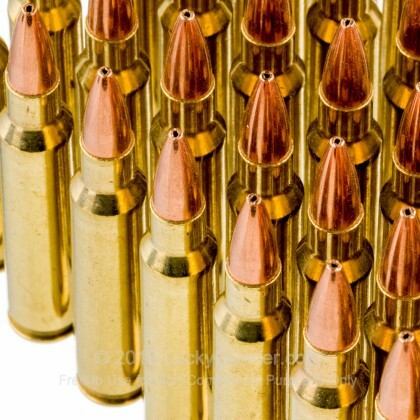 The projectiles are legendary Sierra MatchKing 77 Grain HPs that achieve a muzzle velocity of 2,750 feet per second. Although these rounds are re-loaded, Black Hills loads this ammo with the same commitment to performance and dependability as the rest of their ammunition lines. Black Hills ammunition has earned a reputation in the shooting industry for providing shooters with match grade ammunition that is very consistent and reliable. 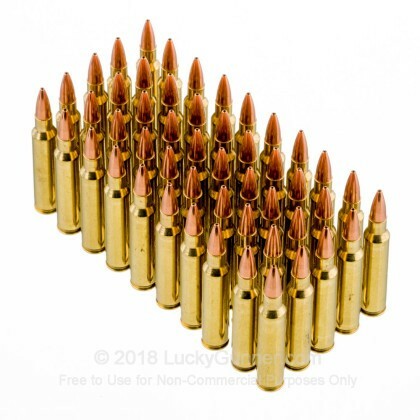 Currently, all branches of the US military purchase Black Hills ammo for competition 223/5.56 shooting. Several big name firearm manufacturers also purchase Black Hills for product testing due to the ammunition's high quality and lot-to-lot consistency. Black Hills ammo is American made in their Rapid City, South Dakota facility. 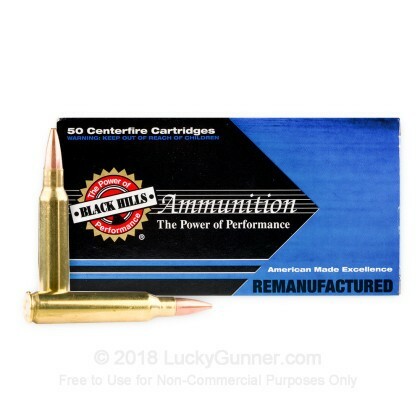 Pick up a few boxes of this high quality re-manufactured ammunition today and get out on the range!